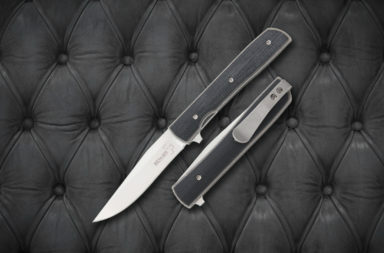 Designed by Jesper Voxnaes, the Boker Plus Rhino is one heck of a knife. 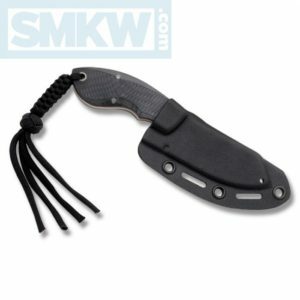 This mid-sized fixed blade has smooth flowing lines, a beastly Wharncliffe blade, and an amusingly name-appropriate textured handle. 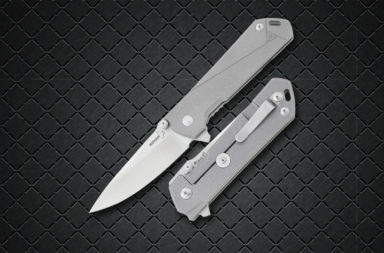 The dual finished 3.125” 440C Wharncliffe has a mirror polish and a satin finish and a blade thickness of 0.20”. There’s a lot of meat behind the long cutting edge. The textured G-10 handles have red liners and are shaped to look like Rhinoceros skin, which is just cool. The contoured handles have a very nice hand feel. It also comes with a black Kydex sheath. The overall length of this knife is about 6” and the weight is about 4 ounces. 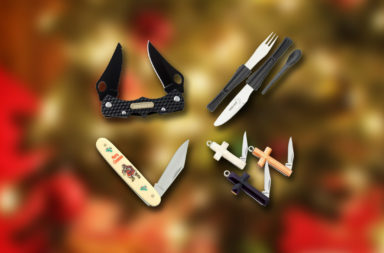 All this means you get a lot of knife without a lot of inconvenience or added weight to your daily carry. 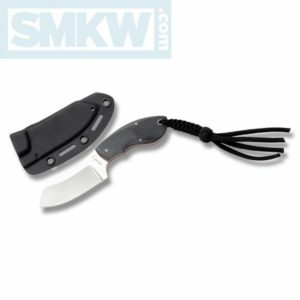 The Boker Plus Rhino is a great mid-sized fixed blade you can easily carry daily. 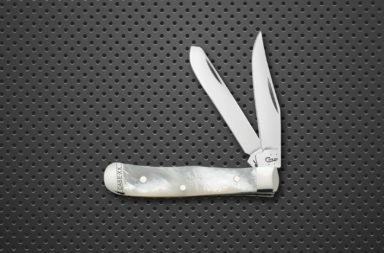 If you want in this knife, click any link in the article or simply click the button below.